I Use Humour To Mask The Fact I Contemplate Suicide On A Daily Basis. There we go… that didn’t take long did it. 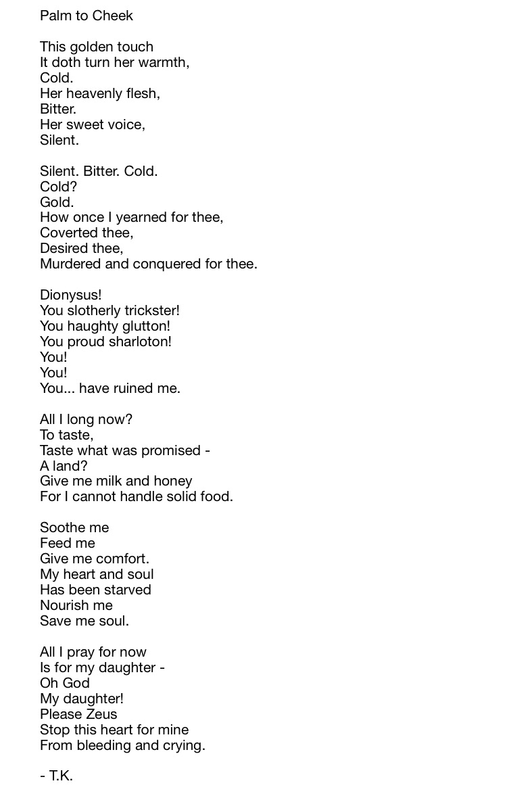 Obviously inspiration credit goes to Walter Savage Landor’s poem The Maid’s Lament. 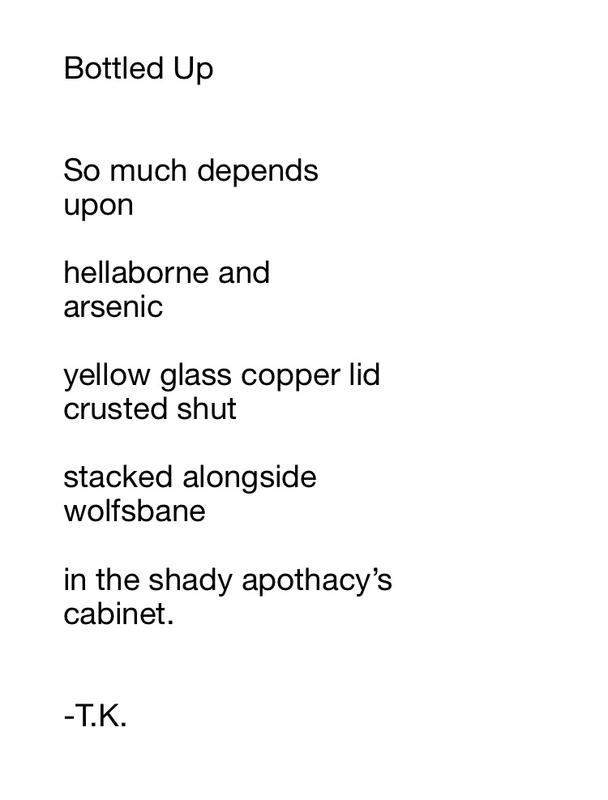 I’ve been struggling recently so have been falling back on antimony poetry. For once I managed to write something that didn’t end in negativity. I had to constantly resist the urge to end it in a morbid way. 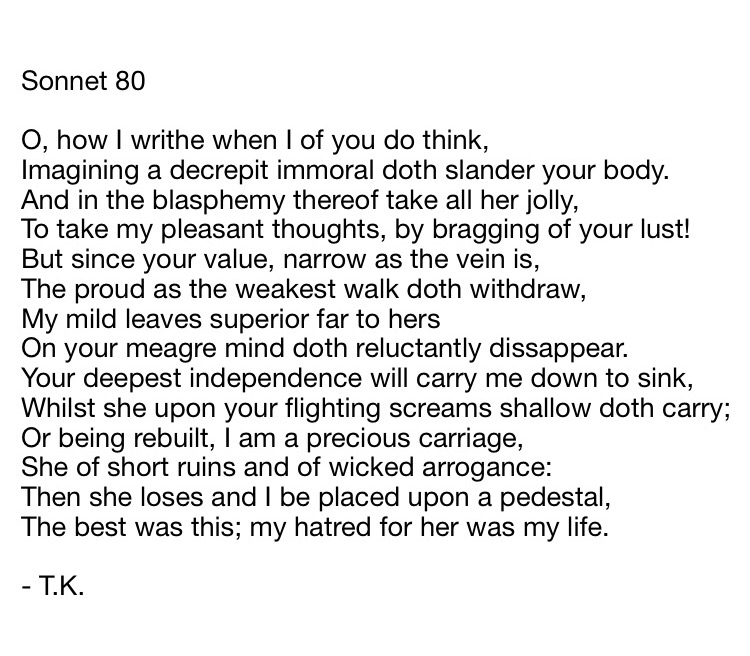 I like to put myself in a spiral of self pity and hatred to somehow give myself the passion to write; I managed to write this simply from genuine admiration for someone. It’ll end. It always does. I’m not a very nice person, I’m dull, and damanged. And when that comes out… it will end. You’ll all be graced once more with destructive poetry soon. Shakespeare will always be a muse of mine. The language he used to me is just so beautiful. It’s classical and makes me feel as if I belong to something. 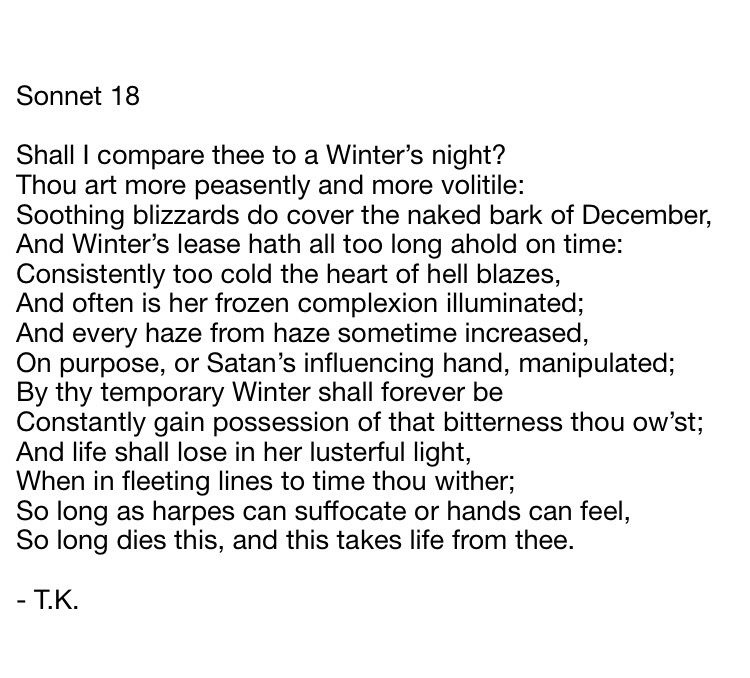 I antionomised sonnet 18, sticking to the punctuational choices made in the original. I’ve made a huge mistake recently… I’ve allowed myself to develop feelings again. This is happening too often. I don’t want to keep falling into the same cycle of catching feelings, ruining friendships, and then being left alone. I thought I was just being helpful and I care for them, I truly care for this person. I just want them to be happy. That’s all I want, but my stupid heart gets involved. 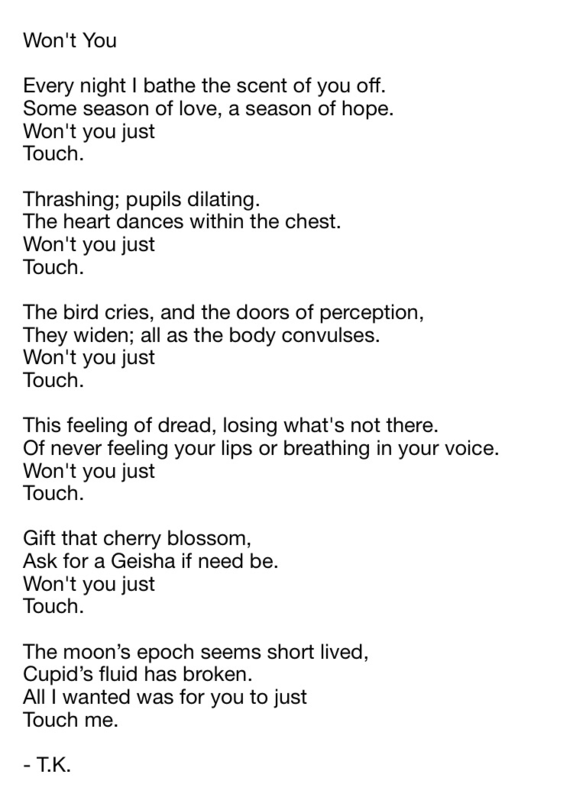 So I’m afraid, I’ve got a few poems left to publish on here that do focus on that person as my muse but no more. No more poetry after that. 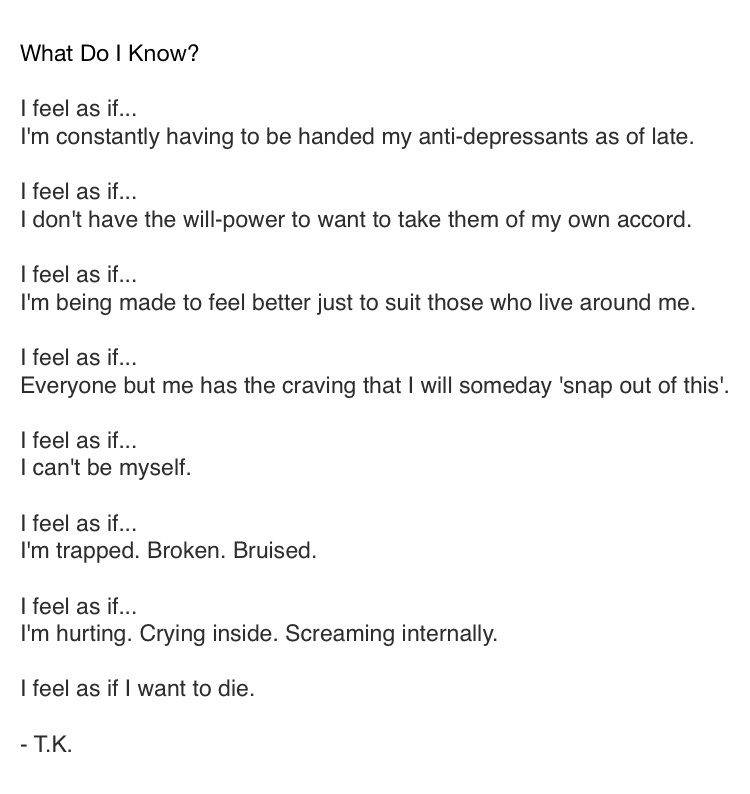 My main inspiration for this poem was The Red Wheelbarrow by William Carlos Williams. 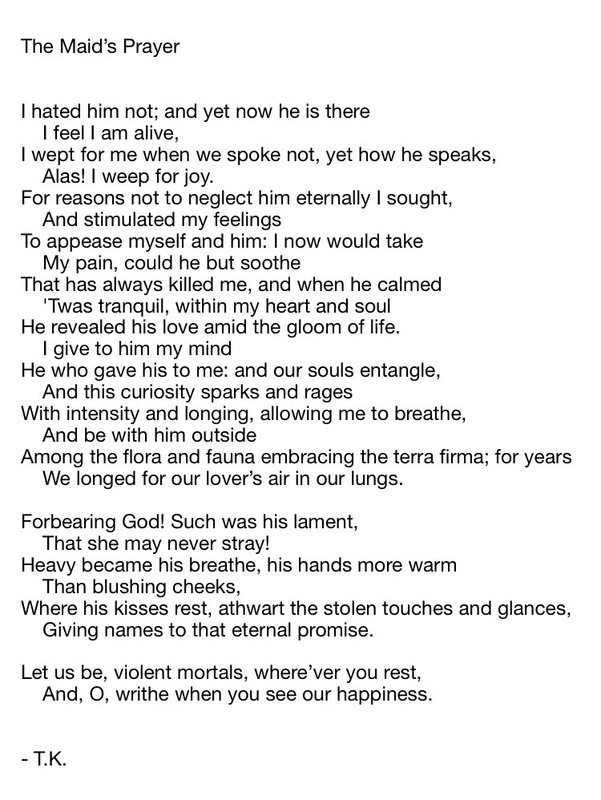 I magpied the first line from his poem and used that as the starting point for my poem. My mother once sent me a link to an website that was selling a 16th century assassins cabinet disguised as a book. This small cabinet held within it bottles of poisons and potions and herbs all in little draws labelled with gold latin inscriptions. Lord knows if I had the crazy amount of money it was being auctioned off for I would have got it. It’s was beauty and decay, intellect and death, empowering and deadly, all rolled into one. It was perfect. 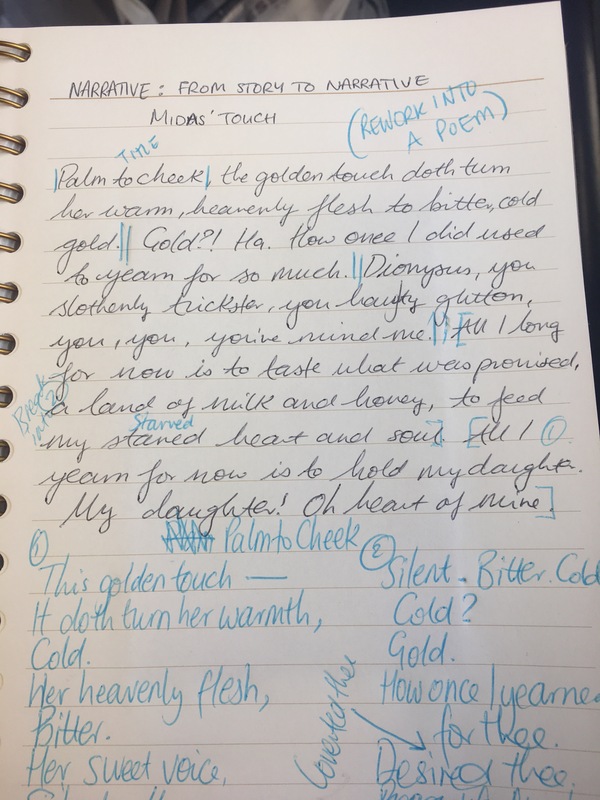 So, recently I’ve found someone who seems to love writing as much as I do; and it’s literally amazing. We bounce ideas of each other and send one another our poems to get opinions and feedback. It’s such a wonderfully safe space. It’s made me so comfortable and secure in being able to share my ideas, and poetry with someone who understands and appreciates poetry. For that, I am so grateful.